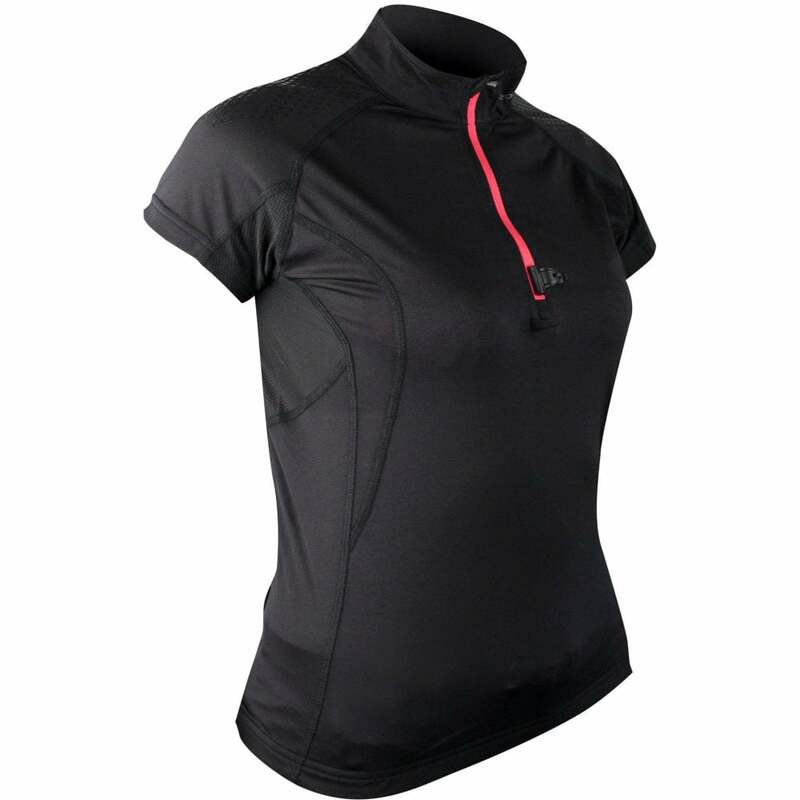 The famous Performer SS top - developed for trail, but often seen on the road, the versatility of this short sleeve zip top makes it perfect for all races from 5K to Ultra. It has numerous pockets, a race belt holder, a half zip for ventilation... the perfect trail top! It is made with recycled polyester and provides you with the ventilation you need during exercise. To protect your backpack from rubbing your top, Raidlight have added silicone reinforcements on the shoulders. The high collar protects you from unpleasant rubbing. Mesh inserts under arms for breathability. 47 % recycled Polyester // 47,5% Polyester // 5,5% Elasthane.